An Adults-Only holiday in Crete means choosing the best places to stay, activities, excellent restaurants and perfect itineraries. 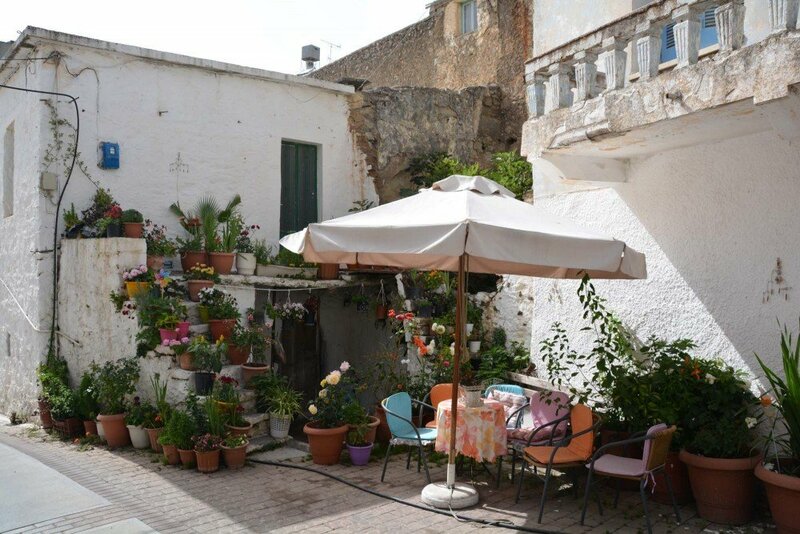 Villa Ippocampi is one of the special places to stay on our island. 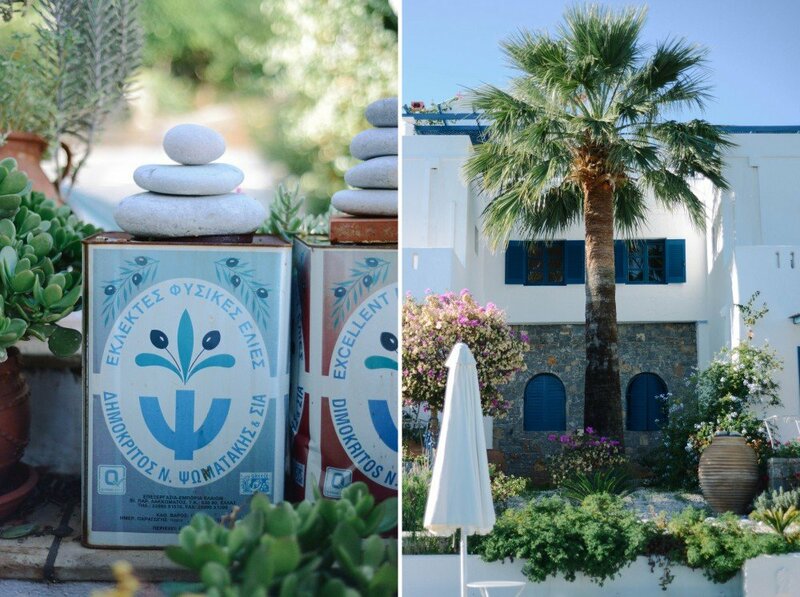 We sat down with Lydia and Nikos, owners of Villa Ippocampi, a small exclusive hotel located in the village of Koutouloufari in Hersonissos to learn more about their family history and what makes Crete a special destination for the guests. Tell us a little bit about Villa Ippocampi’s history and some new developments which you have introduced in the summer 2017? You can find us between the hills and the sea. 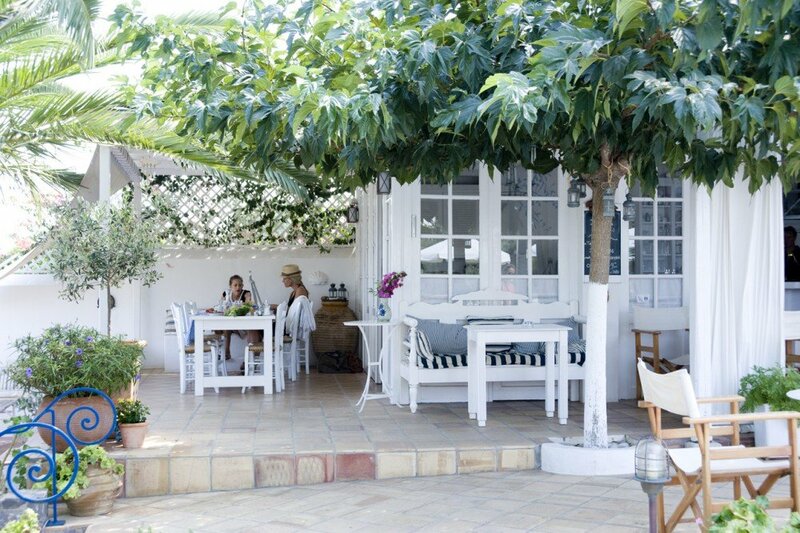 We run a small but very charming island hotel. 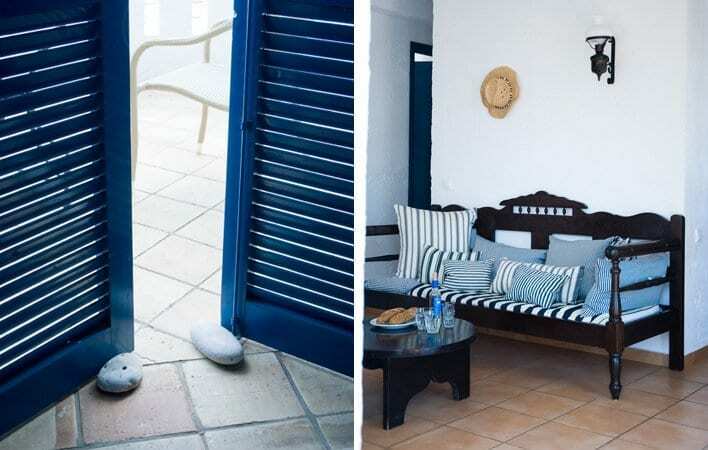 In the early 1980s Nikos built the first four apartments with love and dedication in the village of Koutouloufari on the island of Crete. 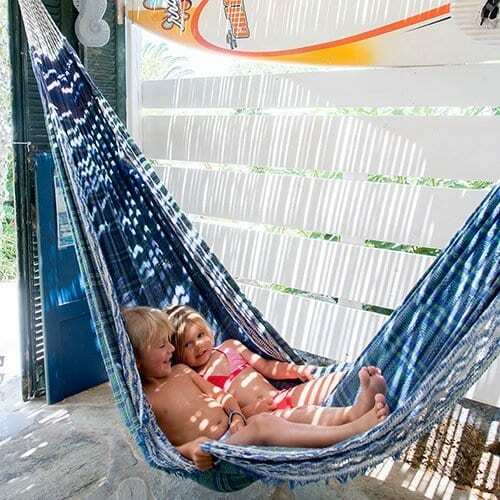 Today the villa has 13 apartments suitable for couples and honeymooners who need an escape to recharge. 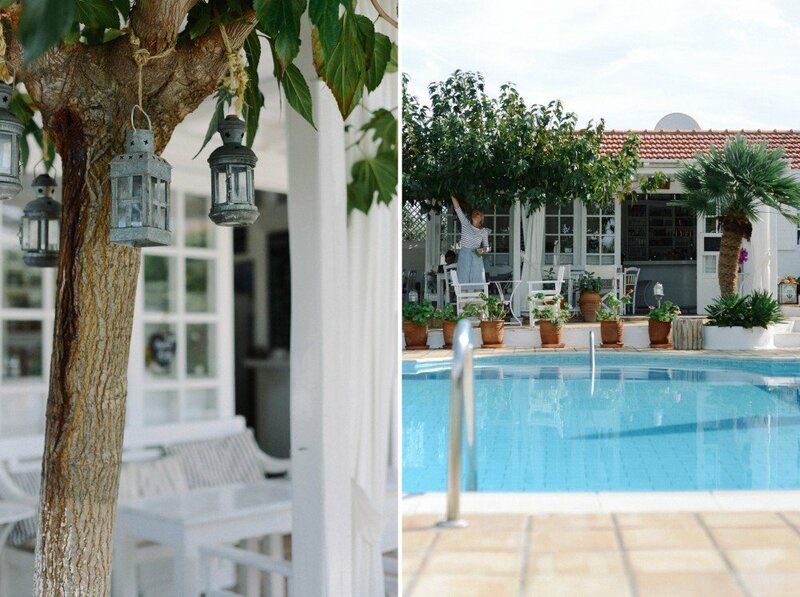 Every year we make some new changes to the villa, always inspired by the simplicity of Greek island style. For this summer season, we have expanded the pool terrace with hammocks and comfortable chairs giving a more laid-back bohemian feeling. The bathrooms of the apartments have been renovated with authentic handmade tiles. 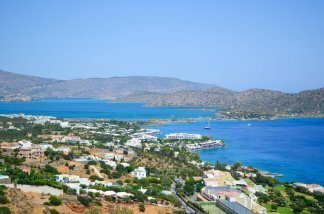 Crete is one of the top tourism destinations in Greece, how has the island changed over the years? 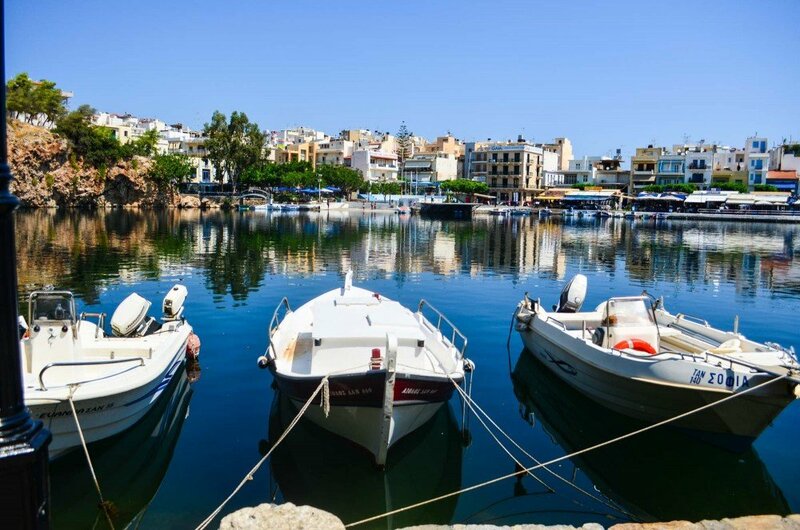 Over the years, the north coast of Crete has become a more popular and lively destination, as a result many new businesses have opened. 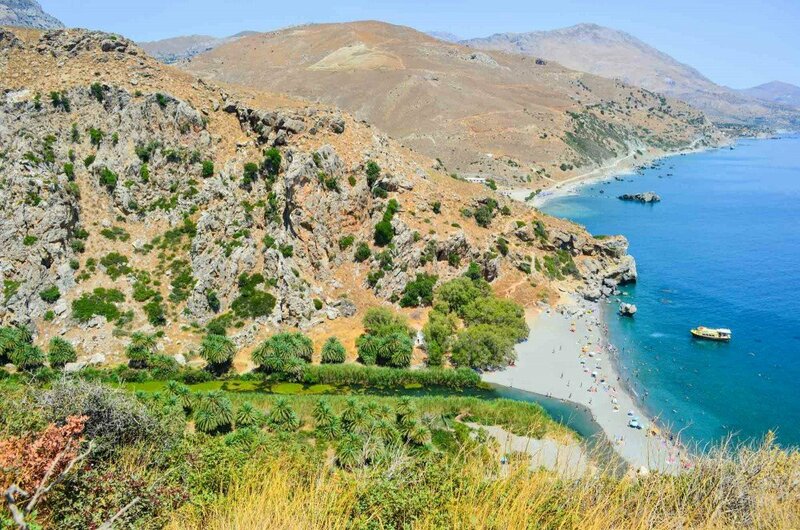 Renting a car to explore the island is the best way to see all the different sides of Crete. Driving further inland it will seem like time stood still here, there is so much nature and little old villages to discover. Some things will never change, that is the charm of Crete. Being adults-only hotel, what are the top things that you recommend that couples do/visit when holidaying on Crete? The combination of exploring and relaxing is what seems to be the perfect balance for a well-spent Adults Only holiday on Crete. 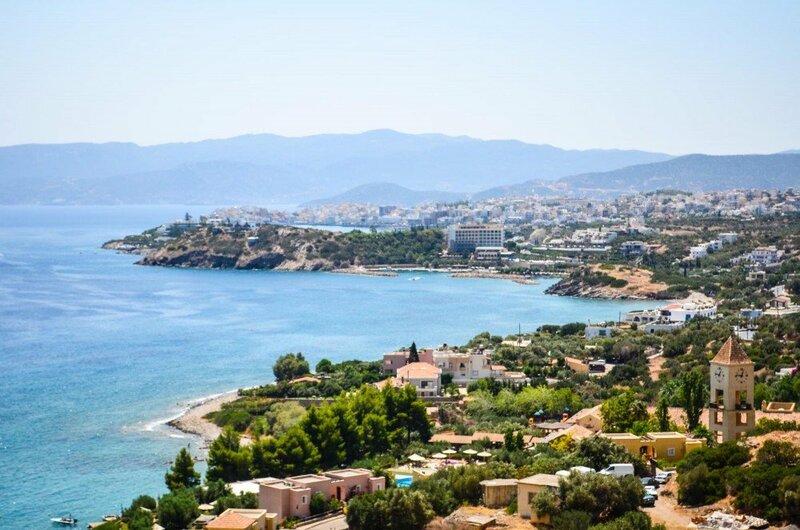 We recommend renting a car to explore some of Crete’s hidden gems but to also take the time off to relax while lounging by the pool, tanning and reading. Crete is a very big island, that requires a car to get around. Tell us one of your most favorite routes, which guests should cover? Our favorite route is around the bay of Mirabello. Going for a stroll through the cozy town of Agios Nikolaos, witnessing the breathtaking views on the way to Elounda and catching the boat to visit Spinalonga island, is a route full of beauty and adventure! 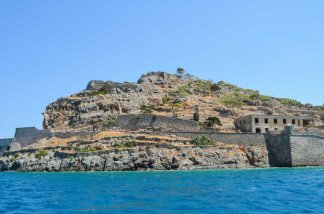 Which are the top three lesser known destinations that guest should visit on Crete? Firstly, the villages around the Lassithi Plateau are beautiful to stop at and walk around. 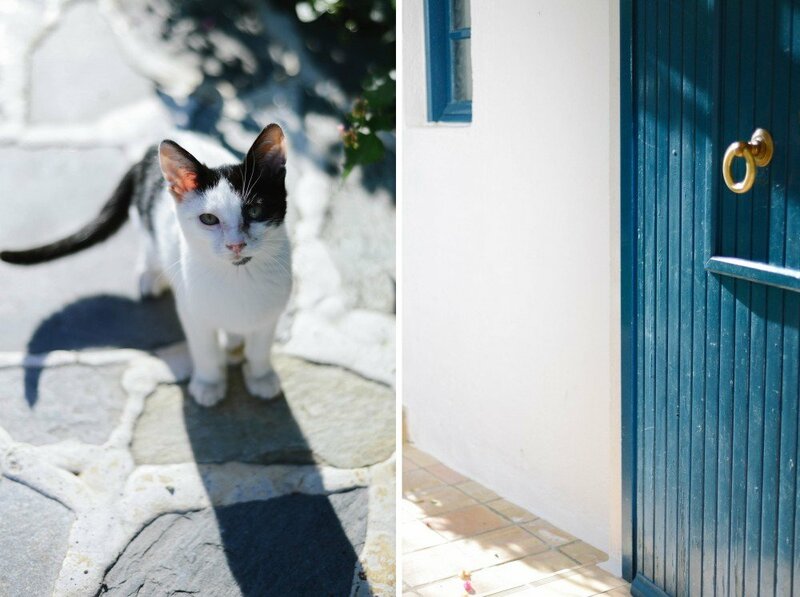 Greet the locals with a simple “kalimera” and you will steal their hearts. 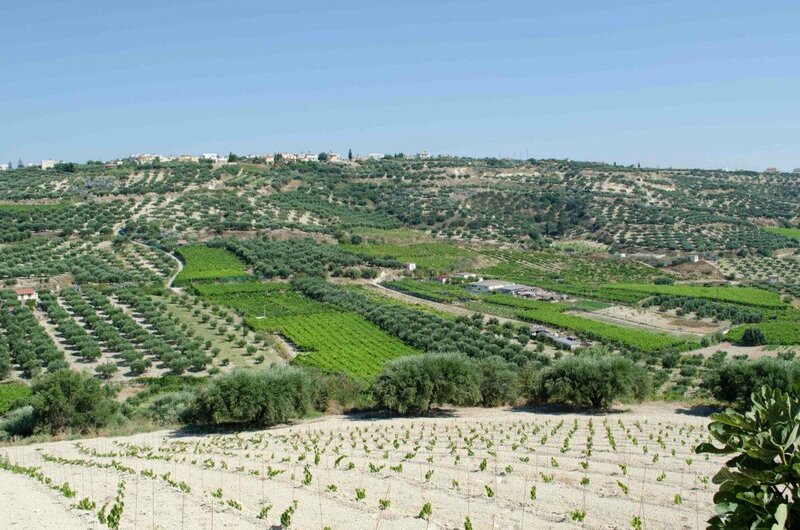 Next, is the “Tuscany of Crete.” This area is called Archanes and it is situated further south from Heraklion among beautiful vineyards. Lastly, make sure to visit the archeological site of Malia, which is such a delight during the warm summer months as the palace is located right on the coast. Make sure to get informed about the full moon summer night concerts which are unique. Do you have a favorite food or recipe that you prepare at Villa Ippocampi to share with our readers? Our welcome drink that we’ve been preparing for our arriving guests for the past 30 years is a refreshing cocktail made with ouzo and lemonade. 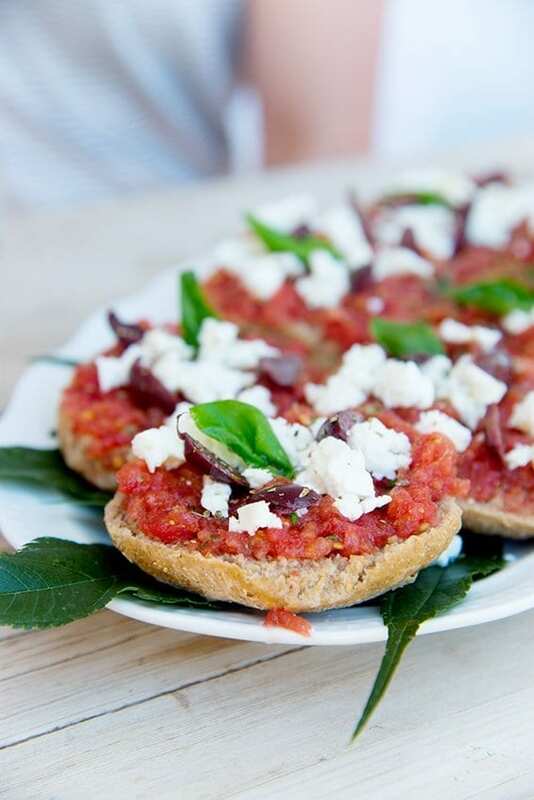 A favorite light meal on our menu is the dakos which is made out of traditional Cretan rusks, fresh tomato, feta cheese and topped with pure olive oil, basil and oregano – all from our garden. Give us three reasons why guests should come to Crete? Crete is the biggest island in Greece and has so much to offer. It is an island of astonishing diversity, renowned for its breathtaking mountain ranges and long sandy beaches reaching down to the crystal blue seas. Thanks Lydia and Nikos for sharing your love for Crete. We hope that this interview will inspire you to plan your next Adults Only holiday in Crete. Have you ever been to Crete? What did you like best? We strongly believe in collaborations and working together for the benefit of our beloved island – Crete.